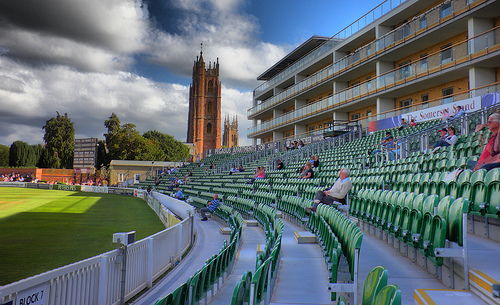 Taunton is, of course, hosting a number of games and I was looking to see if those who frequent the ground most might be willing to give their take on the best places to eat and drink in the surrounding areas. Well the Ring of Bells just outside the ground will do you proud as will 'Wickets' probably one of the best sandwich bars in the country a couple of minutes walk from the ground. The Chip shop across the road is brilliant and the up market fish restaurant (not sure what it's called so someone may help) in the Brewhouse car park provides excellent seafood and they are all within 5 minutes of leaving the ground. The Plough gets full but has a local feel just down from Morrisons and with the centre literally just up from the Bridge you are spoilt fior choice. Nandos for the cricketers, Zizi for the Italians and all the fast food along East Street. A cornucopia of delights. Edited 1 time(s). Last edit at 19/02/2019 01:16 by Grockle. With some of the best restaurants in the south-west in Taunton to chose, Grockle, I guess you are having a laugh with this selection. The world is coming to town for goodness sake. Nando’s and a sandwich bar? Then give them the benefit of your massive knowledge CH. I just told them what was near. 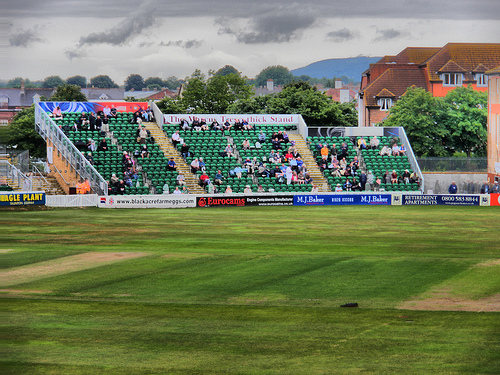 The 'world' isn't coming to Taunton and the ones that are want burnt and/or dried meat or a decent curry. Same old faces. Nandos is only on my list because cricketers seem obsessed with it Your obsession is no different really. I simply seem to be your Nandos as sad as that may be so maybe your palate is not as distinguished as you make out. Hope you get over your own addiction soon. As with Nandos I'm really not that special. Edited 2 time(s). Last edit at 19/02/2019 01:18 by Grockle. 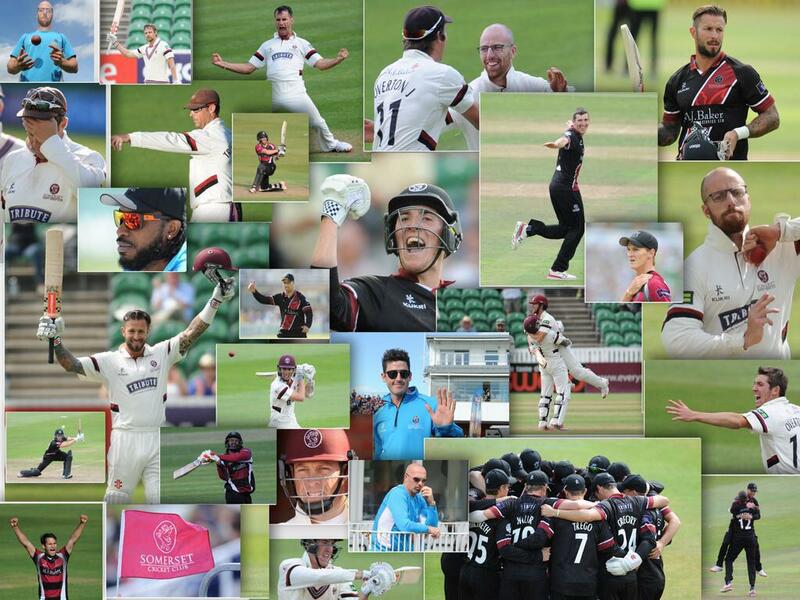 Fully agree about the Wickets, absolute class and the very best service possible. Would also throw Hubox into the mix. New since the end of last season, a small West Country chain on the corner of St James Street. Somewhere between a burger bar and a fine dining restaurant. Edited 1 time(s). Last edit at 19/02/2019 19:30 by Railboy. If you go to Wetherspoons, don't have the chilli. Augustus, tucked back off James St near the ground, is excellent but small so booking essential. 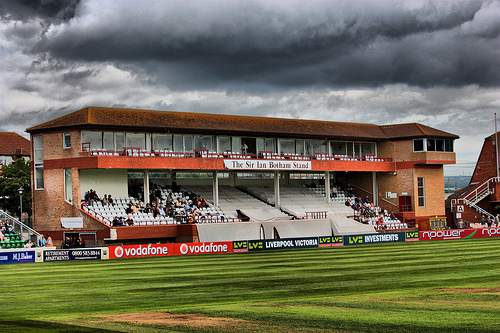 As three of the six teams visiting Taunton will be Afghanistan, Pakistan and Bangladesh, their supporters may be in search of South Asian food, maybe vegetarian and more specifically halal. Gurkha 3 (Nepalese/Indian) is near the station and Mint & Mustard (Indian) also on Station Road. Both are good, although I cannot vouch for their halal status. 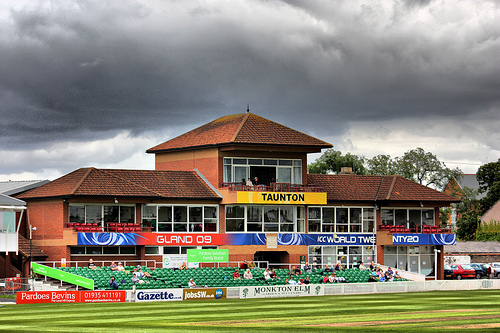 Fortunately the fasting month of Ramadam is due to end four days prior to Taunton's first world cup match. 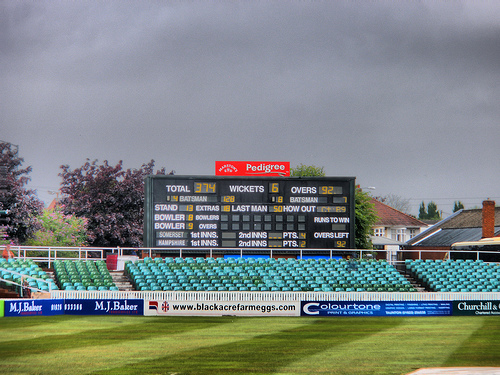 As an aside, moving away from Taunton if your research for other grounds hasn't turned up Mowglis then add it to your list. The best Indian in Liverpool, imo in the country, now has restaurants in Manchester (2), Birmingham and Nottingham and is due to open in Cardiff this year. Proper Indian, based around street food recipes, rather than your designed-for-Westerners tikkamasala fare. Is Augustus what used to be the Flying Aubergene? If so it is very good if a little pricey. If not, there are 2 excellent fish based restaurants a short walk from the ground. What is the verdict on the place that used to be the 'Twelfth Man'? I've not been in but I think it is a chicken based restaurant/bistro type? Not the same place. Augustus is in one of the little arcades off the opposite side of James St to the chippy. I had a buffet meal in the chicken restaurant with the other volunteers prior to the international T20. Nice enough. Think it was a bit more expensive than Nandos at the time for similar sort of food. Dies anyone know if/when the Willow Tree is due to reopen? Edited 1 time(s). Last edit at 20/02/2019 23:46 by Bagpuss.